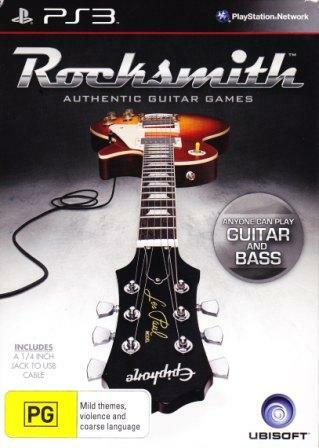 This entry was posted in Rocksmith and tagged Guitar, How To, Rocksmith, Soundcheck on 7 November 2012 by Rex. This entry was posted in Rocksmith and tagged Acoustic Guitar, Classical Guitar, Electronic Pick-up, Guitar, Rocksmith on 11 October 2012 by Rex. This entry was posted in Rocksmith and tagged Amplifier, Guitar, Playstation3, PS3, Rocksmith on 2 October 2012 by Rex. This entry was posted in Rocksmith and tagged Computer Game, Futurist, Guitar, Music, Rocksmith on 30 September 2012 by Rex.